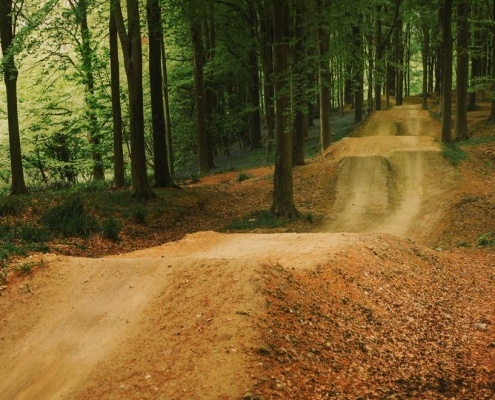 The growing network of B1KEPARKs offers trails to suit a wide range of riders from first timers to seasoned Pro’s. Attracting riders from all disciplines our parks offer everything from Cruisey, Blue graded, Flow lines to notorious Pro Lines where the world’s best can test their mettle and showcase their ‘Steeze’. Our B1KEPARKS set new standards and rival any others you’ll find around the world. All the B1KEPARKS offer a progression pathway allowing riders to develop skills rapidly and confidently. Fun for all ages and always a new challenge to face no matter how often you visit. Come and see for yourself and discover why at at our venues for so many riders their ‘game face’ is a grin! Whether it’s setting people off on the right path, helping riders find flow, conquer fears, develop their skillset or hone performance to challenge for podiums, MTB Skills training has been at the heart of what we do for over 20 years. We offer training tailored to your individual needs, delivered by Full-time professionals. Our training is underpinned by a robust methodology that will help you optimise your riding and understand the route to success and get the results you seek. 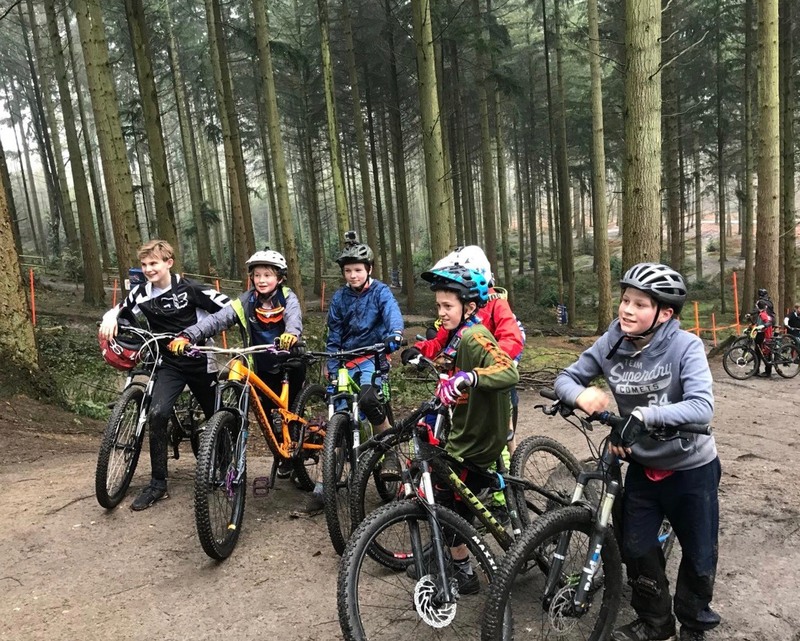 It’s not just riders we train, through B1KE’s Mountain Bike Skills Instructor accreditation, the next generation of coaches and instructors benefit too. If you are looking to upgrade your skillset and achieve your riding goals, look no further. From award winning parks packed with sublimely crafted features to family trails where for many the journey begins, B1KE is shaping the future of riding. From Single Track, Flow Trails, Pump Tracks, through to Dirt Jumps and Downhill trails with a natural feel and full dose of Gnar, B1KE turn dreams into reality. B1KE with clients from the public, Private & third sector, building in a host of environments. Whether it’s an urban park on a brownfield site or a sympathetic and sustainable single-track build in a protected landscape, our trail solutions are built with an understanding of riders’ wants balanced against the sensitivities of their settings and the outcomes our clients desire. 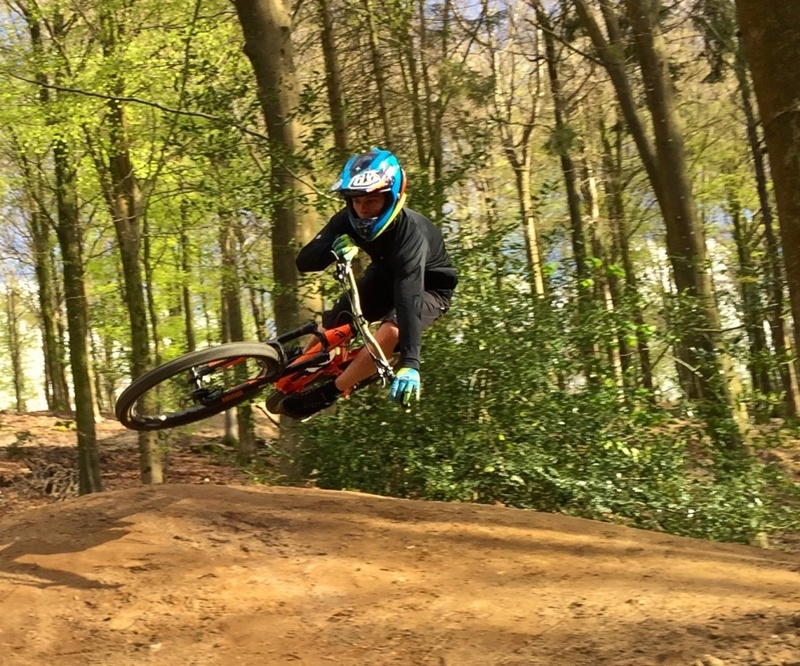 B1KE is transforming the UK MTB scene one site at a time. If you haven’t already been get to a B1KEPARK & find out why riders all abilities just can get enough of Park Life.